he #1 New York Times bestseller! 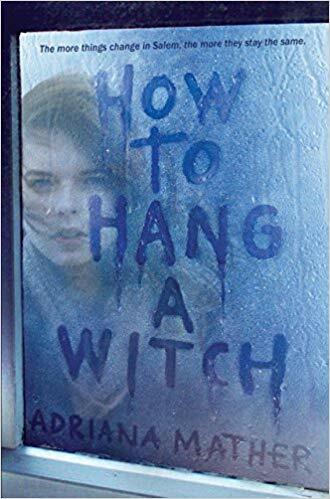 Don’t miss the book trailer for the sequel to How to Hang a Witch! Watch the Haunting the Deep book trailer. "It’s like Mean Girls meets history class in the best possible way."